William Crozier (1930-2011) born and raised in Glasgow, spent the 60s and 70s at the centre of the London art scene, before splitting his later years between Winchester and a house and studio in Ireland. His work was most concerned with contemporary European painting and philosophical thinking. 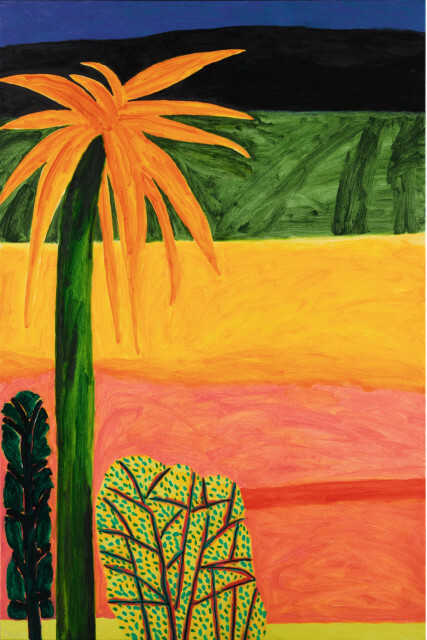 As time passed Crozier’s work, whether landscape or still life, became increasingly vibrant and his mastery of colour created an emotional intensity in the work that is both profoundly moving and beautiful.